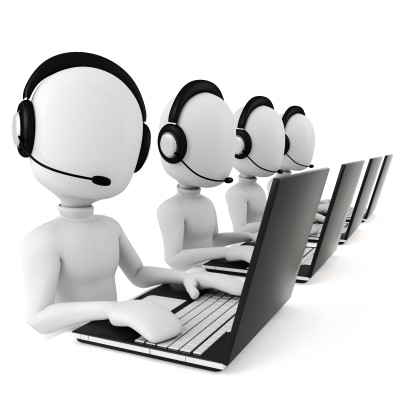 Incentivise your callers by giving them the privilege to call you for free. Allow them to reach out to you anytime and everytime they face an issue or have an emergency. Increase your reachability, drive better engagement rates and improve your customers’ experience. Get a toll free number for your business and increase your sales possibilities. Use this phone number as your marketing strategy by displaying it on online and offline forums to attract potential callers. 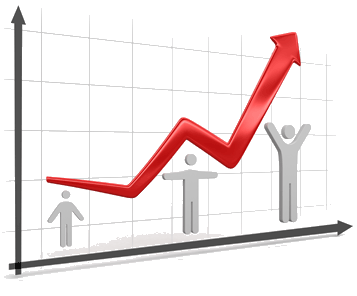 Capitalise on the increased number of calls to improve your conversion rates and RoI. Client Relationship Management (CRM) is something much more than just a software application. It is a one-in-all business solution that enhances your interactions in all aspects of your business including consumers, suppliers, colleagues and more giving you higher productivity and profitability. Copyright © 2019 Stingo Inc.